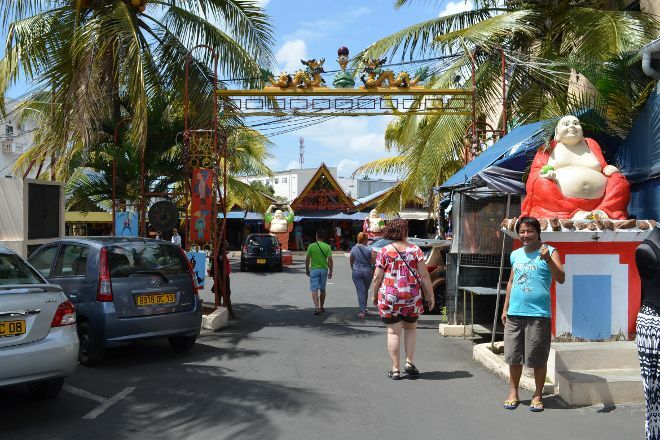 Browse the busy stalls at Grand Baie Bazaar, a covered craft market. Find handmade trinkets, textiles, and ornaments alongside tourist souvenirs, and remember to haggle for what you choose to get the best possible price. Some of the jewelry stores here have real bargains if you know what you're looking for among the wide variety of gold pieces, semi-precious stones, and gems. The mock-designer clothing, on the other hand, can be pretty low on quality. 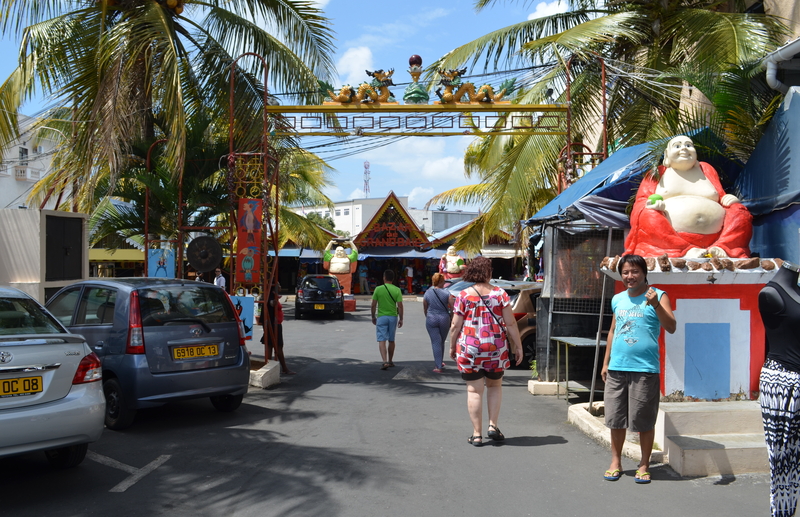 Head to one of the snack stands to refuel with some authentic Mauritian street food. To visit Grand Baie Bazaar and other attractions in Grand Baie, use our Grand Baie online trip itinerary builder . A grand Bazaar you'll find everything from decorative items, baskets, clothes, all counterfeits. A large variety of beachwear and informal clothing. Very keen sales assistants. A integral part of the Island experience.